All businesses invest in marketing tools and services for the same reason – to promote their brand, cultivate interest, and generate leads. In the real estate industry it seems like everyone is talking about lead generation, yet the entire concept is often misunderstood. Everyday, real estate professionals are misled by products and services that overpromise and underdeliver. The truth is, there is no miracle tool or service for lead generation. Generating real estate leads is not a passive endeavour; it is the result of an active and diverse marketing strategy! This includes a combination of organic (free) methods such as social media and SEO in addition to paid (PPC) avenues such as Google AdWords and ReTargeting. Website services are like gym memberships; if you aren’t putting the work in – you won’t get results. Real estate professionals who actively contribute to their websites generate leads from them. 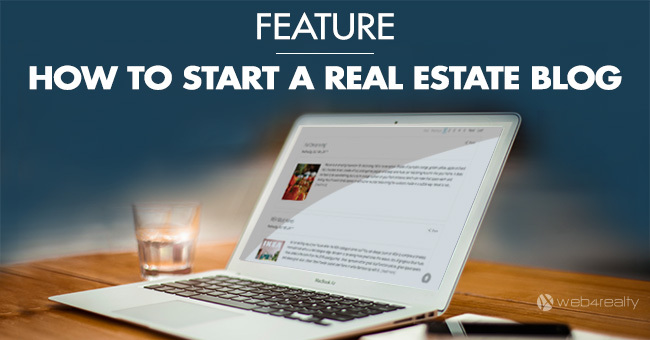 Some effective techniques include starting a real estate blog, leveraging IDX community pages, developing niche real estate websites, and promoting new projects. 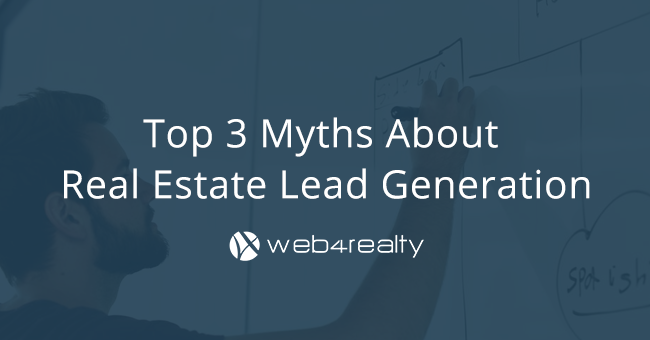 Below we’ve outlined the 3 most common myths regarding real estate lead generation. In understanding these core truths, you will definitely save yourself from wasting your money, your time, and inevitable disappointment! One of the most common misconceptions about generating real estate leads is the idea that lead generation is a feature or tool that you purchase. This is not only misleading, but many companies actually take advantage of real estate professionals by using terms like lead generating website to convince them that their product contains some special lead generating abilities. The truth is – wait for it – any page with a contact form is a lead generating page! 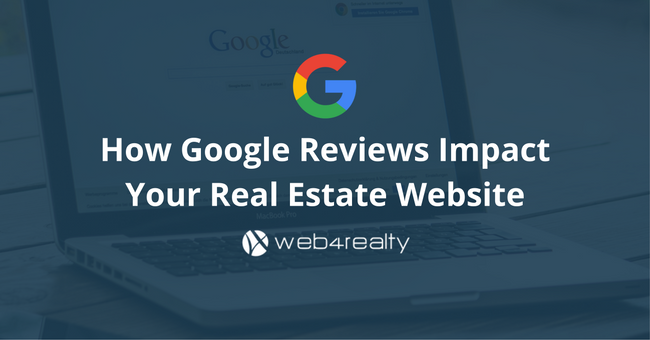 When it comes to a real estate website performing better than others (i.e. generating more leads), the research is very clear. The fact is that generating real estate leads is more dependent on your overall marketing strategy and less dependent on your website itself. Nonetheless, it is imperative that your real estate website provider offers the tools for you to control the design, search engine optimization (SEO), and contact forms of your website so that you can launch effective campaigns! Another common myth regarding real estate lead generation is the idea that there are products or services that can guarantee leads! It is astonishing that real estate professionals find themselves investing in companies who claim to have developed products that guarantee lead generation. Without going into all the obvious holes in that promise, let’s stick with the simple mantra… ‘if it seems too good to be true, it probably is’. There are so many variables that contribute towards real estate lead generation. The marketing strategies that produce quality real estate leads are those that take place both online and offline! Start by tracking your opportunities, developing a diverse marketing plan, measuring its performance, and using the analytics to invest in the strategies that worked and revise those that didn’t. As much as generating leads is important, an often under-looked aspect of lead generation is the quality and type of leads you are generating. There are poor quality leads and high quality leads. Many companies sell leads outright or offer unbranded landing pages aimed to generate leads; and as much as these services may generate leads – the research paints a different picture. In most cases, these leads are provided or generated using methods that have no association to you as an agent at all. These are lead generating websites or landing pages that do not show your information, photo, or branding. When the lead is generated and you reach out to them, the lead is often confused and upset as they have no idea who you are or how you obtained their information. When implementing any marketing strategy to generate leads, be mindful that you are earning the leads trust from the start! The fact-of-the-matter is that generating real estate leads requires effort. 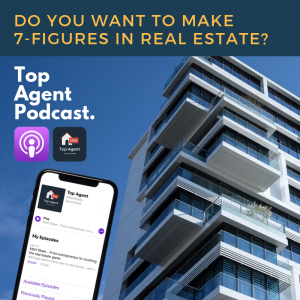 The reason so many of these myths are propagated in the first place is because of the frustrations real estate professionals face in this competitive industry. The idea that you can spend some money and have leads provided would be ideal – but it’s simply not the reality. There is an upside though; in understanding these myths you’ve saved yourself from a cycle of wasting time, money, and disappointment. If you’re a real estate professional who truly wants to take their business forward, you should start with some marketing research. 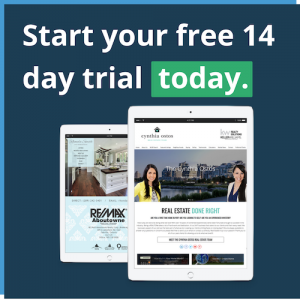 What you’ll find is that top performing real estate agents use a combination of real estate websites, landing pages, AdWords, social media and print marketing. Next, set a budget and identify a target demographic. Lastly, with your research and creative juices, setup your first marketing campaign! Using the data of each campaign, you will identify what works and what doesn’t – and you can use that data to fine-tune your strategies and become a lean-and-mean lead generating machine!